8-bit MCUs just keep getting better and more integrated. 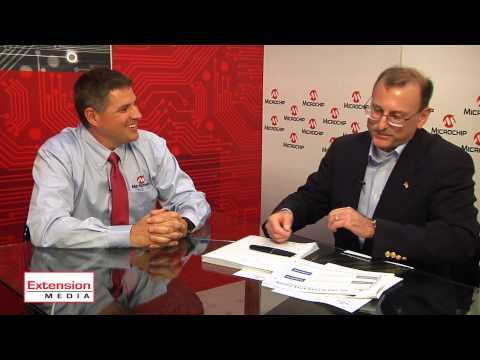 Extension Media’s Chris A. Ciufo interviews Microchip’s 8-bit MCU guru Greg Robinson. Among the new “intelligent analog” PIC16F170X/171X family’s best features: two internal Op Amps and Zero Cross Detect–both analog features reduce board space and BOM cost. 10-bit ADC and 8-bit DACs plus a programmable pin crossbar make these 8-bangers some of the most innovative in the market. This entry was posted on Monday, May 12th, 2014 at 5:05 pm and is filed under Advertiser, Videos / Podcasts.